The home plant of the Swedish automaker located in Trollhättan, Sweden will start back up after weeks of sitting with the lights off. 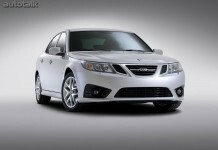 The reason for a stop in production was Spyker, who recently became the owner of Saab, was unable to pay its suppliers. The rollercoaster ride that is the Saab/Spyker relationship hit another sweet spot when the supercar building company signed a convertible loan with Gemini Investment Fund Limited for 30 million euros. 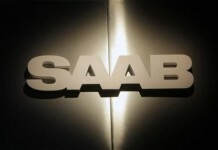 Saab also is looking toward the European Investment Bank for an additional loan of 29.1 million euros. These loans will give the legendary Swedish company another fighting chance to prove it can still produce quality cars. Victor Muller, the CEO of Spyker and chairman of Saab, apologised himself for the trouble that these last few weeks have caused. Next articleNo surprise endings: Hyundai Assurance Trade-In Value Guarantee. Full line featuring Tucson.